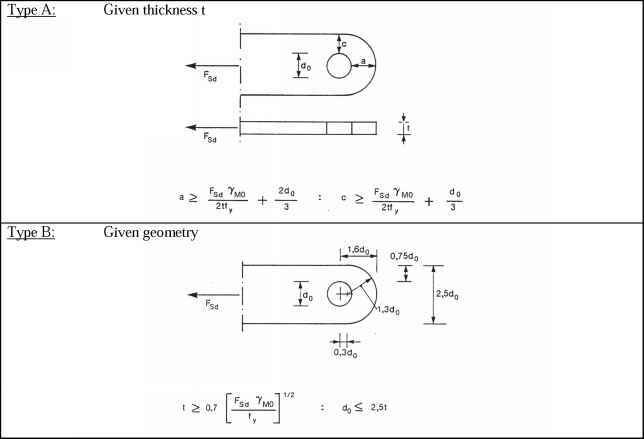 (1) Transverse stiffeners and/or appropriate arrangements of diagonal stiffeners may be used to increase the design resistance of the column flange in bending. (3) The groups of bolt-rows either side of a stiffener should be modelled as separate equivalent T-stub flanges, see Figure 6.9. The design resistance and failure mode should be determined separately for each equivalent T-stub.